Beer and bourbon may seem like strange bedfellows, but they’ve been friends since they were paired up for the first time in Scottish pubs in the 1920s. They also make a perfect pair for a day of drinking, eating, and watching football. Instead of battling one another like the Redskins and Cowboys, these beer and bourbon cocktails combine perfectly to make some special Thanksgiving Day treats. 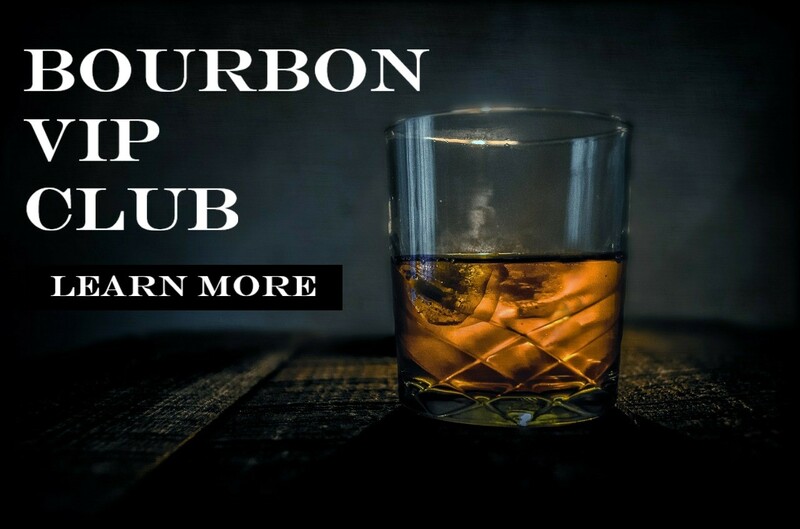 Of course, the bourbon and beer combo all starts with the classic Boilermaker, and whether you want to sip and shoot or drop and chug, this classic shot of bourbon and glass of beer definitely does the trick. It’s a holiday, which means you get to start drinking as early as you like, right? Might as well save some room for dinner and combine your morning coffee and your morning bourbon in one — and add a little stout in there, just for fun! The Good Bar in Seattle came up with this Irish Iced Latte, but we had to put our American spin on it. Just swap the Irish whiskey for some Kentucky bourbon, and you should be good to go. Be sure to plan ahead, though, as you’re not likely to find a milk stout on just any convenience store beer shelf. OK, so maybe there’s no beer in this one, but if you’re kicking back with your college buddies for Thanksgiving, this may be the way to go. Plus, I just couldn’t resist testing out something so very unusual. Well, it turns out that bourbon jello shots are about as weird as you’d expect them to be. I made the bacon in the oven to help get it even crispier, and I went ahead and indulged my husband who wants to put brown sugar on his bacon whenever possible. If ever there were a time to candy the bacon, it was now. The whole thing was very easy to put together, and I went ahead and tried it with fancy cups (ok, so maybe I just cleaned some glass yogurt jars), as well as with the classic plastic jello shot cups with lids. To get to the point, these are fun and interesting, and not nearly as strong as you’d expect, but I would definitely leave out the bacon. It’s already an odd sensation to be chewing your drink, but to have to continue to chew and chomp to get the bacon down with it, it’s just too much. My suggestion would be to make these for a fun treat (minus the bacon), and maybe top with a little bourbon whipped cream to make it even more fun. Change up your dessert a little this year by sipping it, rather than chewing it (or do both, the holidays are made for indulging). This luscious, decadent beer and bourbon cocktail was crafted by Evans Brewing at The Public House in California. This one may be a bit trickier to put together, since Cherry Heering is probably not on too many home bars, but making the effort is worth it. A little Bulleit Bourbon mixed with amaretto and the cherry liqueur, plus a roasty toasty Porter floating on top sounds like the perfect way to cap off a night. It’s hard to go wrong with a good cider in the fall, and this bourbon version is fantastic both cold and hot, and would even make a great drink to brew up a large batch in a crock pot for a large group of guests (or just yourself, we don’t judge). To test this one out, I went with Maker’s Mark, as suggested in the recipe, and to make it even more festive, I used Rekorderlig’s Spiced Apple for the cider (rather than a dry cider). I had a batch of simple syrup on hand from testing other drinks, so I used just a splash of that instead of fighting with the sugar to get it to dissolve. All in all, this was an incredibly easy drink to make, and was by far my favorite for the day. Though there’s already a dessert-style cocktail on the list, think of this bourbon and beer cocktail from Better Homes & Gardens less as a dessert and more as an audition for your new holiday drink. This one will be perfect to help you ride out the month or so of chaos that exists between Thanksgiving and Christmas, and it’s incredibly easy to make. Oh, and it definitely doesn’t skimp on the bourbon, so no need to worry about it not doing the trick just because it’s a bit sweet. The Southern 75 is a beer and bourbon version of the classic French 75. It just swaps the champagne for beer and the gin for bourbon, creating a bold, yet easy to drink beer and bourbon cocktail. To test this cocktail I used Maker’s Mark and Lagunitas IPA. After testing, I wish that I had gone with my first instinct and used Deschutes Fresh Squeezed IPA for the beer, to give it a bit of a sweeter, lighter, more citrusy taste. Upon testing, I found that the amount of lemon called for was a bit heavy, while the amount of simple syrup was a bit light. I adjusted to taste a bit, which will probably be necessary as you try this at home because every IPA is going to taste a bit different. This is one of those recipes that you’ll want to play with a bit to make it taste exactly as you like. But it was an enjoyable cocktail, to be sure, and the bourbon gave it a nice, robust flavor without being overpowering. Of course, this is about drinking while watching football, so I skipped the Collins glass in favor of some team spirit glassware. As always, we remind you to please celebrate responsibly and have a safe and happy holiday.